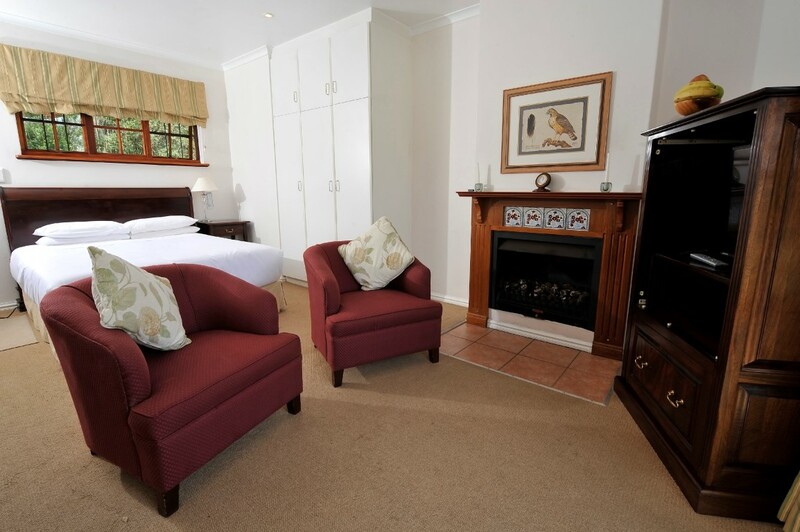 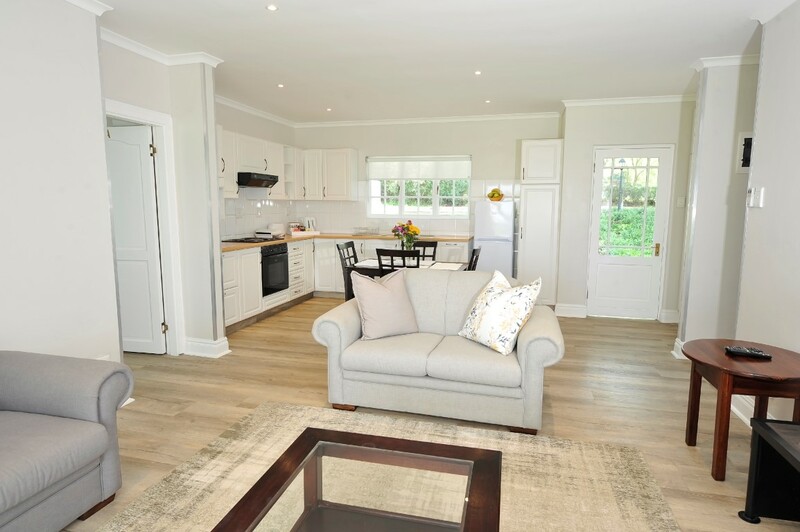 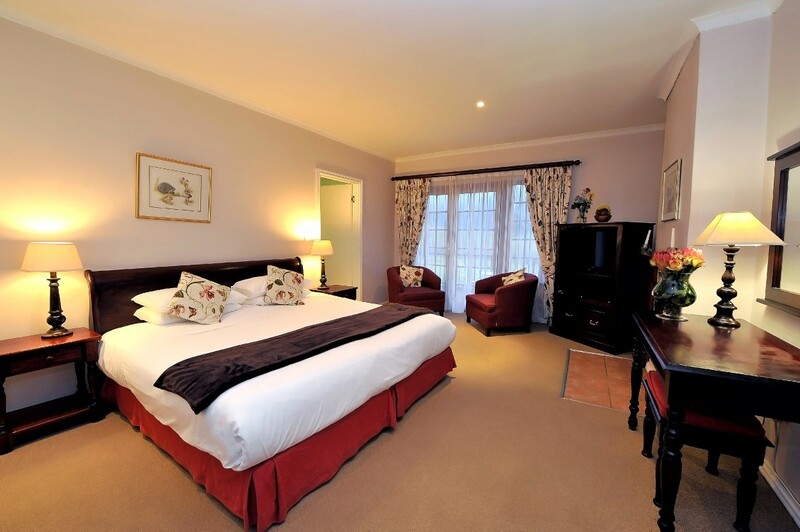 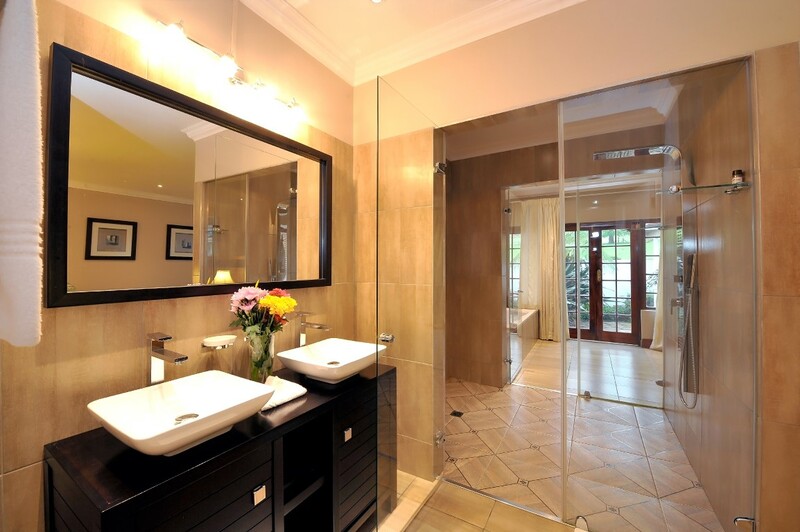 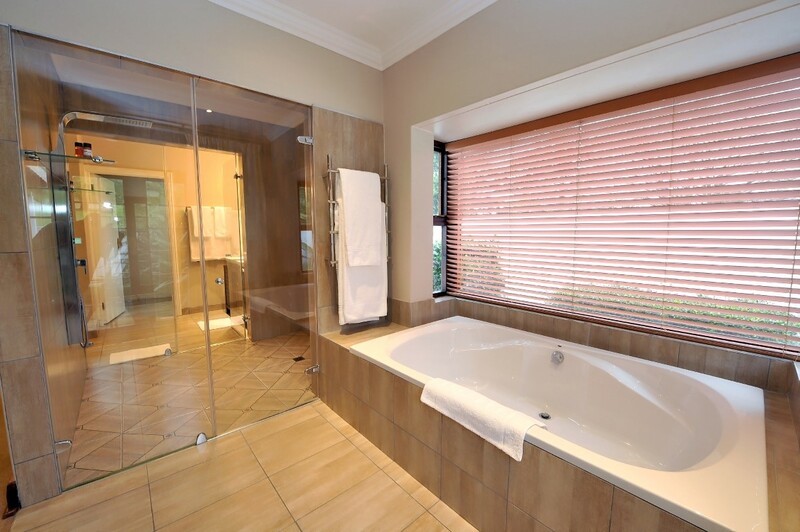 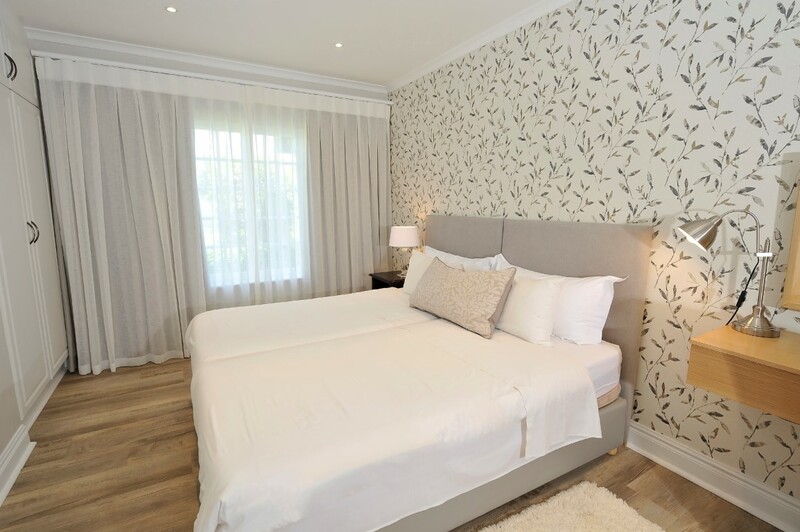 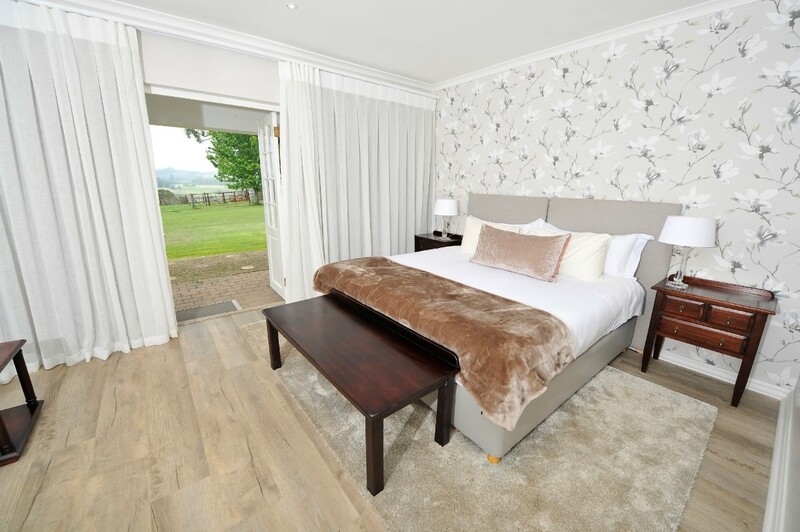 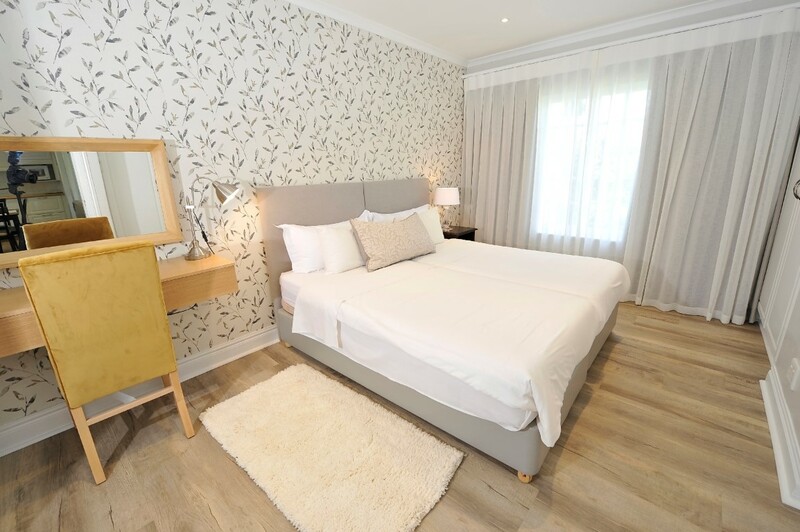 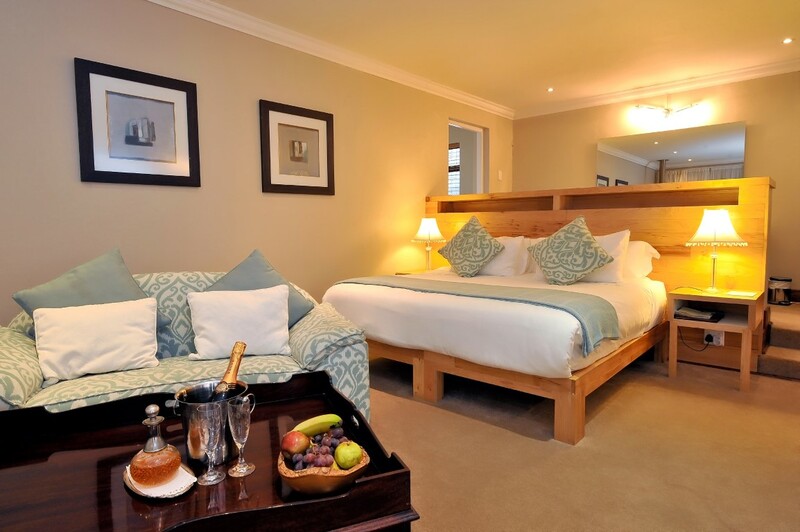 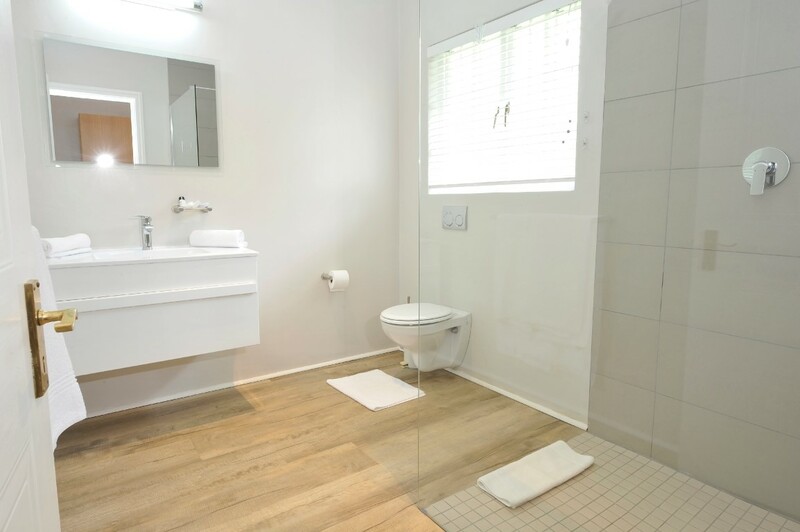 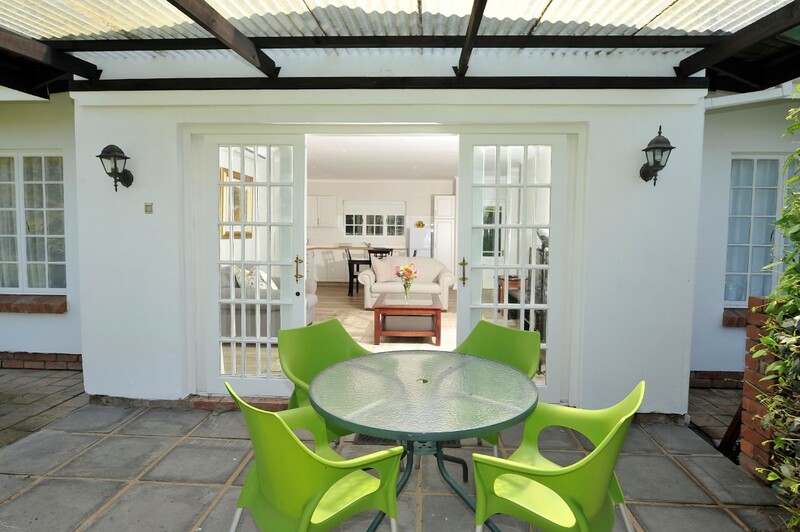 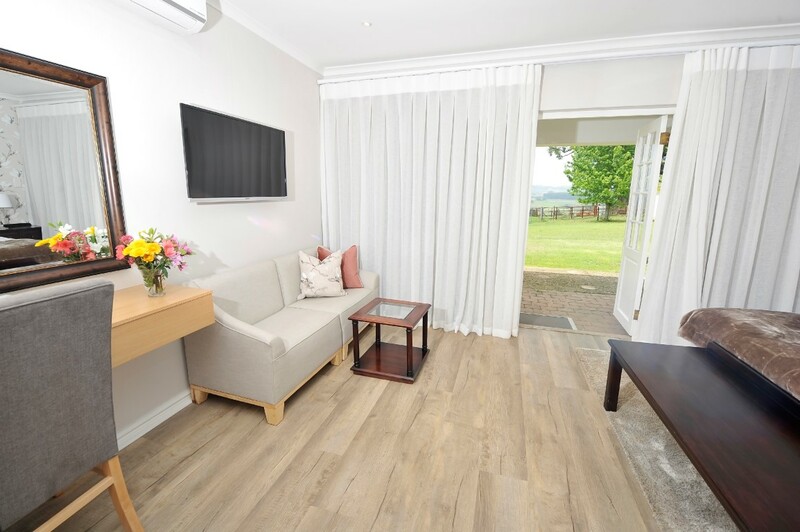 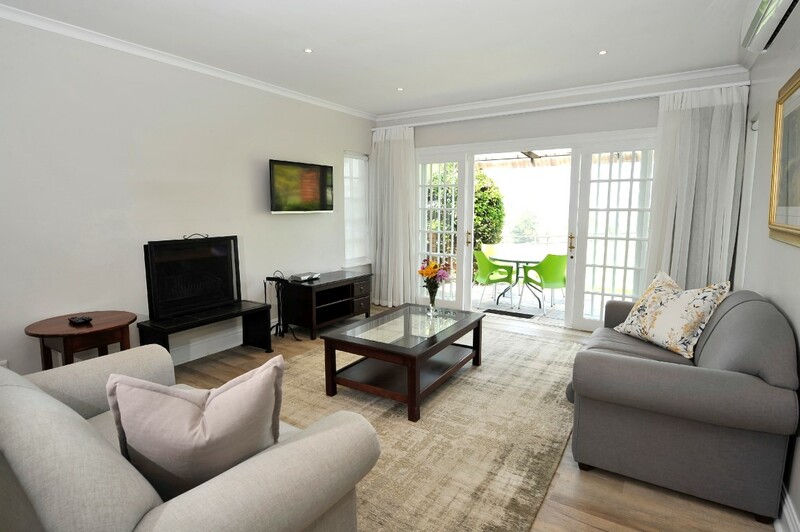 Lythwood offers a variety of accommodation from family cottages to executive suites, all of which are en-suite and meet top global standards. 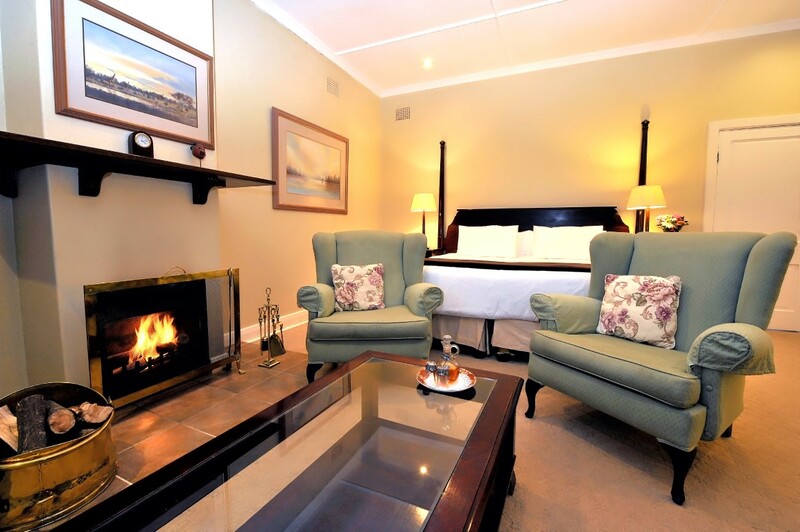 Warm fireplaces and comfortable lounges to take tea and play board games; a bar area to watch the game and have a few drinks; or simply enjoy a riveting novel while we wait on you hand and foot. 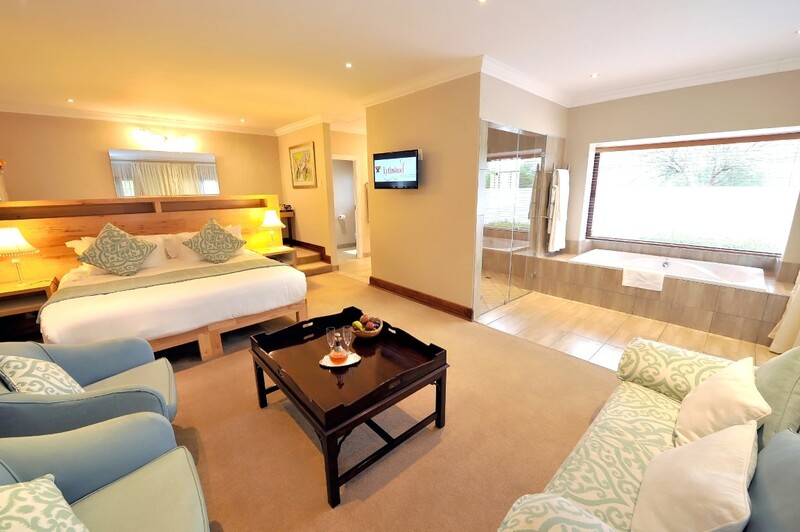 And if the mood grabs you, you can watch whatever takes your fancy on our selection of DStv channels in your suite. 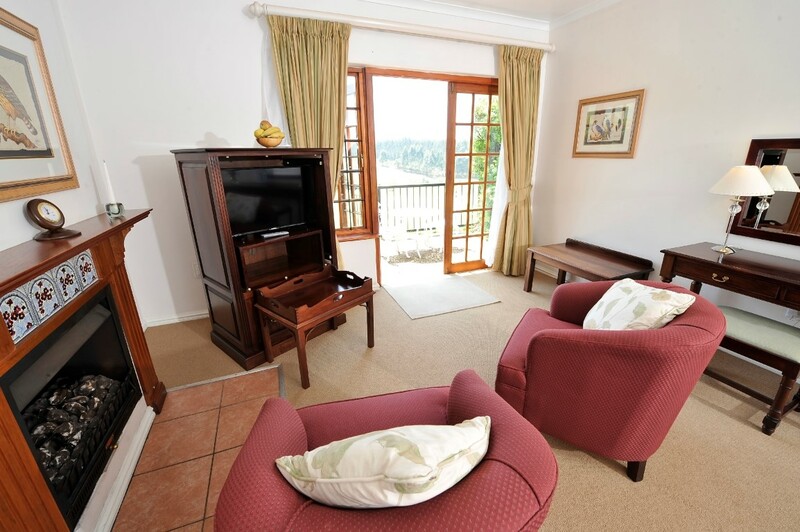 Lythwood is close to golfing, mountain biking, walking and hiking trails and other family friendly activities. 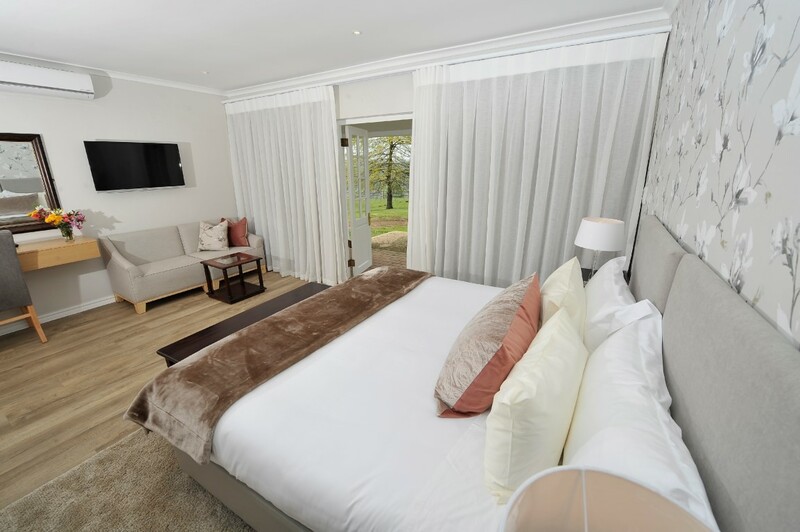 If it’s swinging from the trees at the famous Karkloof Canopy Tours, or fishing for that elusive Trout, we have it all, just a hop-skip and a jump away.